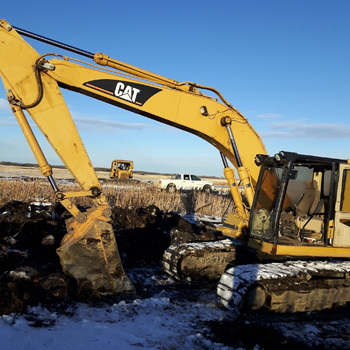 Based in Yorkton, SK, TWH Backhoe Services provides full service excavation and trenching for a variety of needs. For the past eight years, we have been serving Yorkton and the surrounding areas with exceptional customer service and quality craftsmanship. 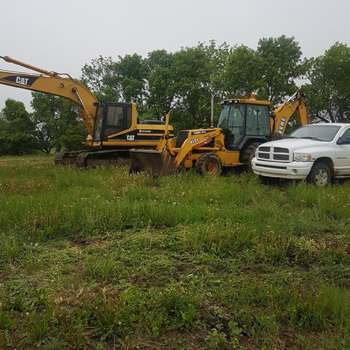 Our team is highly efficient in a wide range of services, including; excavating, trenching, demolition and removal of small buildings/structures, snow removal, general hauling, and so much more. 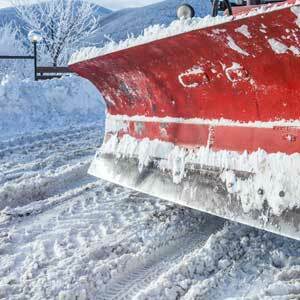 As of recently, we also proudly offer bulldozing services! Both residential and commercial properties can benefit from the services offered by TWH Backhoe Services, so contact us today! Please call us with questions, concerns, and to learn more about all of our services offered. We’re your Go-to-Guys for quality excavation and trenching services!